Families can stop by the “Sid the Science Kid™: The Super-Duper Exhibit!,” sponsored by baby & children’s footwear company pediped®, at DISCOVERY Children’s Museum in Las Vegas. Based on the award-winning PBS Kids® TV show, the exhibit brings Sid’s world to life, encouraging children to become little scientists as they explore Sid’s home, school, and playground. 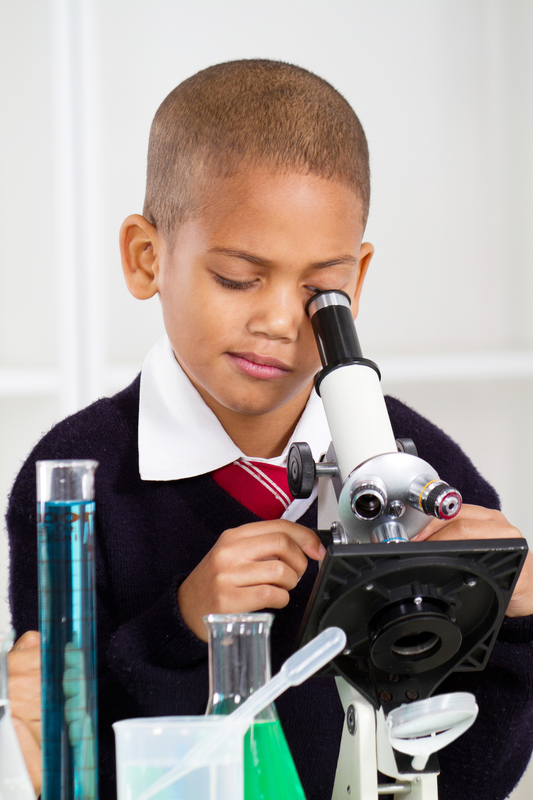 This fun exhibit engages children of all ages through hands-on, interactive STEM activities that use scientific tools such as pulleys, microscopes, and magnifying glasses. Disguised as fun, these activities teach kids about the five senses, magnetism, the laws of motion, and air. Admission to the exhibit is free with paid admission to the children’s museum. The exhibit’s local presenting sponsor pediped® is more than a shoe company. Its unique initiative pediped cares has donated more than $2,800,000 in product and monetary support to various causes that enhance the lives of children. Its team of employees is encouraged to volunteer in the Las Vegas community, and 10% of attributed sales of its infant footwear goes to local schools. Stop by the “Sid the Science Kid: The Super-Duper Exhibit!” at DISCOVERY Children’s Museum to take advantage of this unique STEM learning opportunity for your children today.